Actor Nikhil has built quite a reputation with his choices in terms of selecting scripts. His recent films like Ekkadiki Pothaavu Chinnavada, Karthikeya and Swamy Ra Ra impressed a lot of people and he’s one of the sought after actors for filmmakers these days. 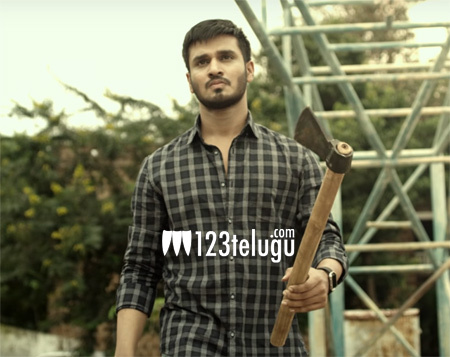 The actor is back in the limelight yet again for his new film ‘Keshava’, an action thriller, which portrays him in an intense role. Directed by Sudheer Varma, the film has Nikhil and Ritu Varma in lead roles, whereas Isha Koppikar will be seen in an important role. The film’s teaser was unveiled earlier today and it looks quite impressive. Not just the visuals, but also the intensity in the teaser have caught the attention of movie buffs. It looks like Nikhil has yet another winner to his credit. The film has been produced by Abhishek Pictures.